Join us for our 2nd annual Fishing Tournament! Dollar Energy Fund would like to invite you to participate in our 2nd annual Fishing for a Cause fundraiser on Sunday, May 5, 2019, at Smith Mountain Lake – Parkway Marina. Entry fee is $100 per boat. 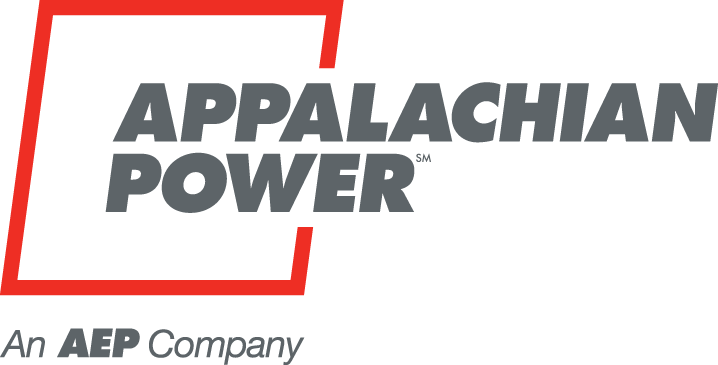 This event is made possible through a partnership with Appalachian Power Company and Conrad Brothers Marine. All proceeds benefit Dollar Energy Fund and will be used to help limited-income customers of Appalachian Power Company maintain or restore basic electric service through the Neighbor to Neighbor Program. Pre-register online or at the marina on the day of the event. For additional information, please contact Dollar Energy Fund at events@dollarenergy.org. Dollar Energy Fund is a 501 (c) (3) organization in the state of Virginia. Our tax ID number is 25-1442933/000.